The Department of Education-funded program is highly competitive and is one of eight federally funded and coveted TRIO programs. 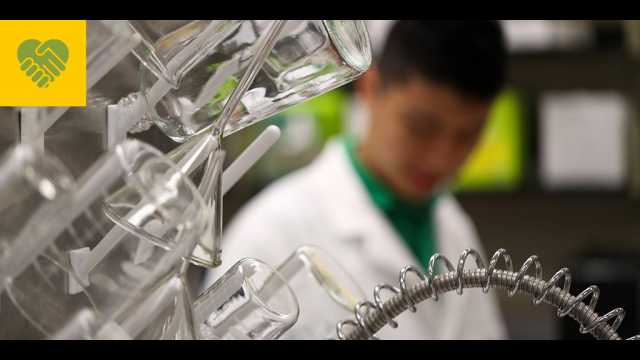 This is the first federally funded TRIO program Baylor has received servicing students. This places Baylor with a network of institutions nationally, which focus efforts on helping underrepresented students earn degrees. 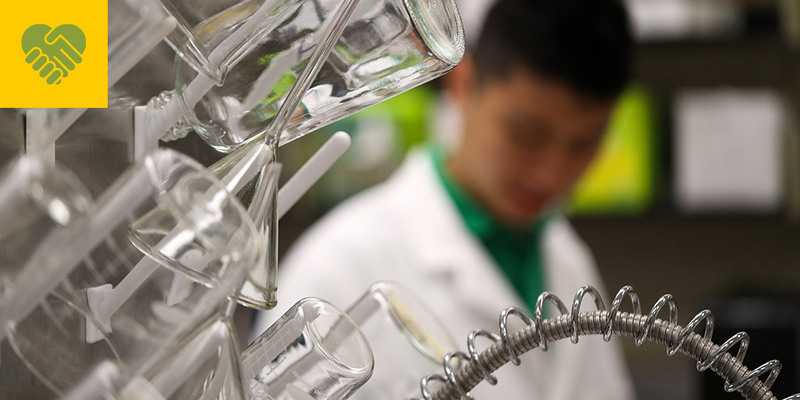 Named for NASA astronaut Ronald E. McNair who died on the Space Shuttle Challenger, the McNair Program cultivates and prepares low-income, first-generation and underrepresented students in STEM fields for doctoral programs. “The big-picture goal of the McNair Program is to build the pipeline for future members of the academy. It’s important for under-represented students in college to see professors who share similar experiences and have similar backgrounds to their own. The Department of Education will measure our success based on how many Baylor McNair Scholars are accepted into doctoral programs,” said Sinda K. Vanderpool, Ph.D., associate vice provost for academic enrollment management. As part of the McNair Program, students will conduct research with faculty mentors in the summer, present at conferences, participate in GRE preparation courses and receive assistance with graduate school applications. 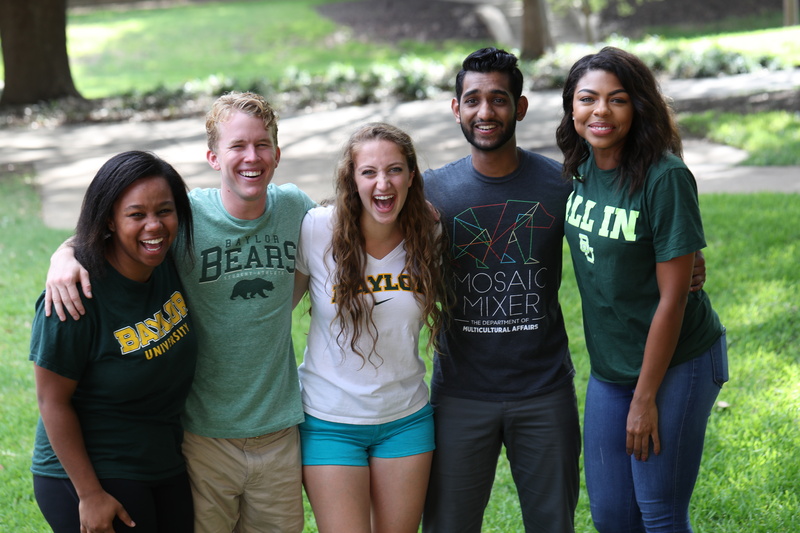 Baylor’s grant funding will support 25-30 students each year with substantial mentoring and community building along the way. 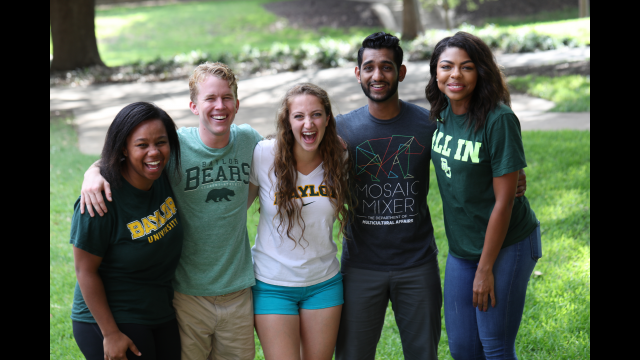 Often referred to as the “McNair family,” Baylor joins more than 150 great universities across the country. "Baylor’s McNair Scholars will benefit not only from mentoring on campus but also the resources and support of other McNair programs nationally,” Vanderpool said. The first cohort of the McNair Program will begin in spring 2018, and information sessions will be held during the fall semester. Vanderpool said the McNair Program substantially builds upon resources that the Paul L. Foster Success Center has been working on to support underrepresented students. Members of the grant-writing team included: Susan Bratton, Ph.D., Undergraduate Research and Scholarly Achievement and College of Arts & Sciences; Michelle Cohenour, Student Success Initiatives; Lisa McKethan, Office of Sponsored Programs; Sarah-Jane Murray, Ph.D., Honors College; Elizabeth D. Palacios, Ph.D., Student Life and Office of the President; Rachel Renbarger, Graduate Student; Lakia M. Scott, Ph.D., School of Education; Joanne Spitz, University Development; Jasmine Stovall, Graduate Student and Undergraduate Research and Scholarly Achievement; Jorge Vielledent, Student Success Initiatives; and Meaghann Wheelis, Ph.D., Institutional Research and Testing.